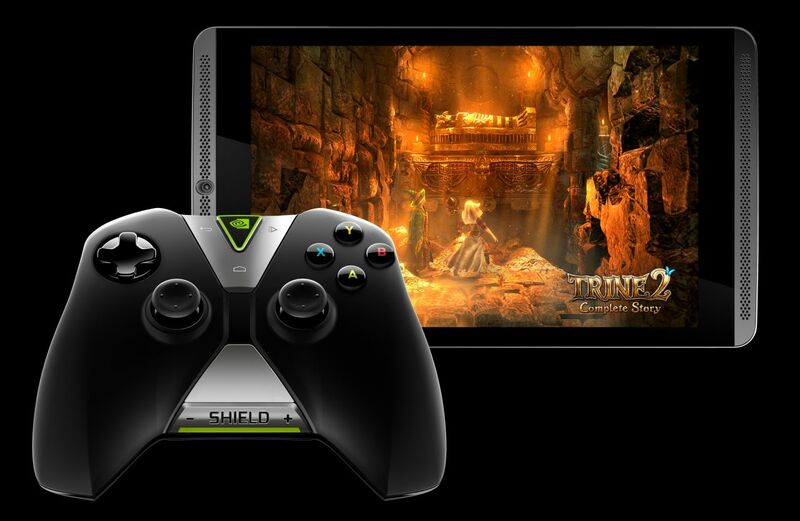 Nvidia Shield Tablet Details & GeForce GTX 880 Released in Mid August? Nvidia have been in the news lots recently, mostly over rumors concerning the latest range of their graphic cards (the Maxwell series), but more recently due to so called shield console. The good news is that the Shield console rumors have indeed proven to be true, and the system is a very interesting addition to Nvidia’s product family. Arguably it takes the weak points of the original shield, fixes them and also can provide a console like experience too – should the user wish it. Nvidia Geforce GTX 880 at Gamescon or Mid August? But first things first – let’s discuss the Maxwell rumors. There are so many rumors concern Nvidia’s GTX 8xx series cards you can be forgiven for losing track, but it would appear we’ll be seeing something from them… soon. The bet right now is we’ll be seeing news at Gamescon. Gamescon takes place in Germany between the 13th and 17th of August and Nvidia will be there in full force, hiring out their own booth. Rumors are abound that we’ll be seeing not one, but two GM204’s released some point in august 2014. Nvidia’s GTX 880 would appear to be a logical progression from the GTX 780 ti in performance, hardly a huge upgrade but a nice boost for those who’re playing on the bleeding edge. That is if this post from NoteBook Review forum is anything to go by. 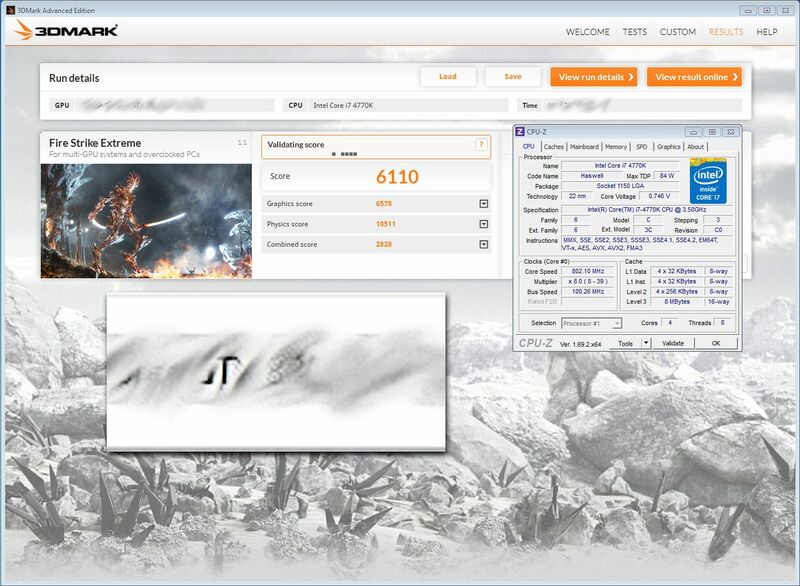 You’re supposedly looking at a GTX 880 (Maxwell) scoring almost 6600 GPU points in 3DMark extreme… which isn’t too bad. Depending on the make and model of the GTX 780 Ti, this would put it around the mid 20 percent higher in raw performance. Of course, there are some points to remember – primarily that this is a benchmark, and actual game performance could vary wildly. For more info on how a GTX 780 Ti stacks up, check out our review of the EVGA model. Nvidia’s Shield is next up – and the rumors were pretty much bang on with what Nvidia have now officially confirmed. The device, at least in my opinion – is pretty damn exciting. PC Streaming: First to stream games from a PC desktop or notebook, from anywhere in the home – using NVIDIA GameStream technology to stream from systems powered by an NVIDIA GeForce GTX 6xx series or greater GPU. Cloud Streaming: First to stream PC games from the cloud. Gamers can access the NVIDIA GRID cloud gaming beta, available exclusively to SHIELD owners in Northern California, to instantly stream a library of high-quality PC games, and then save them in the cloud. Twitch and NVIDIA ShadowPlay: First to feature Twitch – the leading video platform and community for gamers – which is also integrated with ShadowPlay, an advanced game-capture tool that lets users save and stream their greatest gaming moments. Gamers can stream titles from the SHIELD tablet to friends and foes worldwide. SHIELD Tablet also includes a 5MP front camera to enhance the image of the gamer overlaid on the Twitch gamecast. A stylus allows tablet experiences that touch-only tablets can’t match, and the NVIDIA DirectStylus 2 technology on the SHIELD tablet is a game-changer. Twice as responsive as its predecessor, DirectStylus 2 technology enables the first GPU-accelerated 3D painting. This enables a new capability where pigment and paint mix and bleed physically, in real time, and the palette is naturally illuminated in 3D as the user adjusts the light source. It’s a bit of a shame regarding the Nvidia GRID cloud gaming being exclusive to such a ‘small’ area, or at least a limited customer base. Then again, betas are betas I suppose. Pricing for the device is $299 (16GB and no modem), $399 (32GB and a modem if you want remote play). It does support Micro SD (up to 128 GB) and the controller meanwhile will set you back $59, while the SHIELD Tablet Cover will cost a princely $39. Once again, these are all based on the ‘tried and trusted’ architecture, and for those interested in just gaming you’ll likely not be that interested, but it does show Nvidia clearly feel there is extra room in the market for additional Keplar Quadro cards. This article was filed under Features, Hardware, PC Gaming News, Tech News. Tagged with 3d mark, firestrike extreme, geforce gtx 880, graphics card, gtx 880 firestrike extreme, hardware, maxwell, nvidia, nvidia gpu, nvidia shield, PC gaming, quadro, shield tablet.